Under the title of “The French Job”, Maurice Lacroix is looking for a team to follow diver Sébastien Murat’s freediving world record attempt of more than 703 feet beneath the sealevel over two weeks in June. The team will comprise four bloggers, who will cover the activities on the ground in English, German, Russian and Chinese, a video-blogger, a Wordpress expert, a personal assistant and a pool boy, and their job will be to report on Séb’s mission internationally. 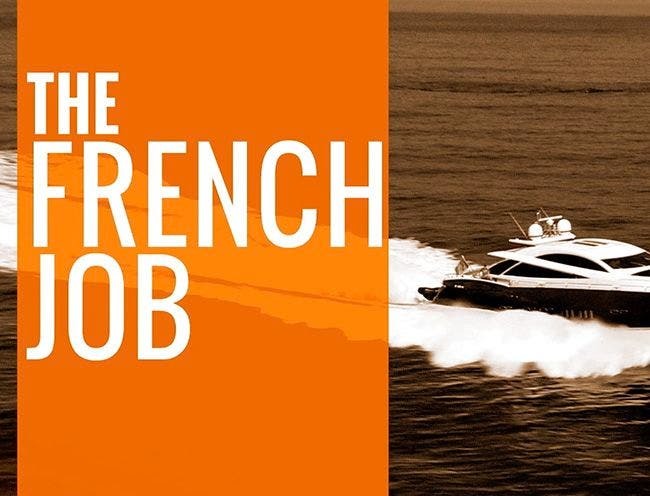 In addition to the thrill of Séb “The Sub” ’s world record attempt, the team will enjoy French savoir-vivre in a luxury villa in Juan-Les-Pins on the French Côte d’Azur. Men and women of at least 20 years of age, holding a valid passport and suitably qualified for the position sought may apply to become team members online via Facebook. Applicants who receive the most votes from their fans will have the best chance to be one of the lucky participants.